As a complement to our products, here you can find various accessories that make using our products as easy as possible. This section also gives you the opportunity to get all system components from a single source. By combining the facade mounting frame with other parts of the module, you can securely install your window in any location of the insulation layer. 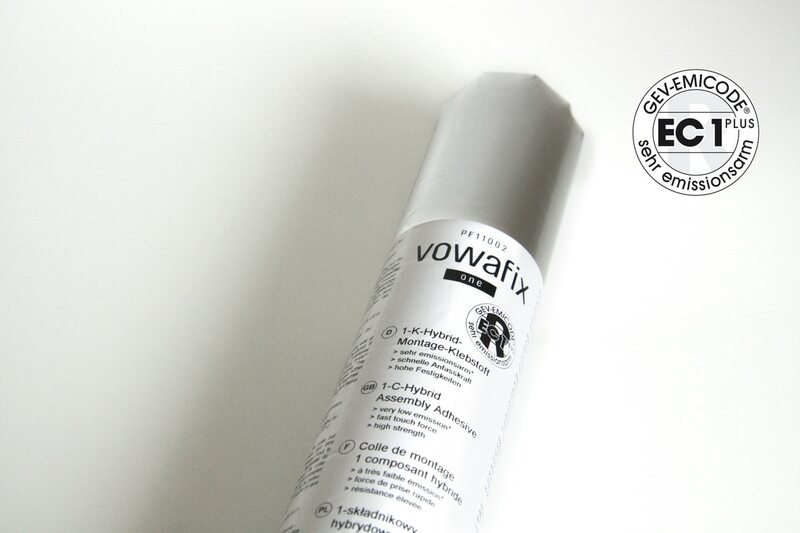 As a certified system, we also offer the appropriate installation adhesive and the mounting screws. For an easy, quick and secure seal of the window frame within the frame structure, a multi-functional tape that has received several awards is part of our system. The hybrid-based installation adhesive serves to transfer the load between facade mounting frame and masonry, to seal the frames to the masonry and between one another, to glue and seal the windowsill connection profiles to the frames, and to glue the substructure insulating profiles to one another and to the respective base profile. 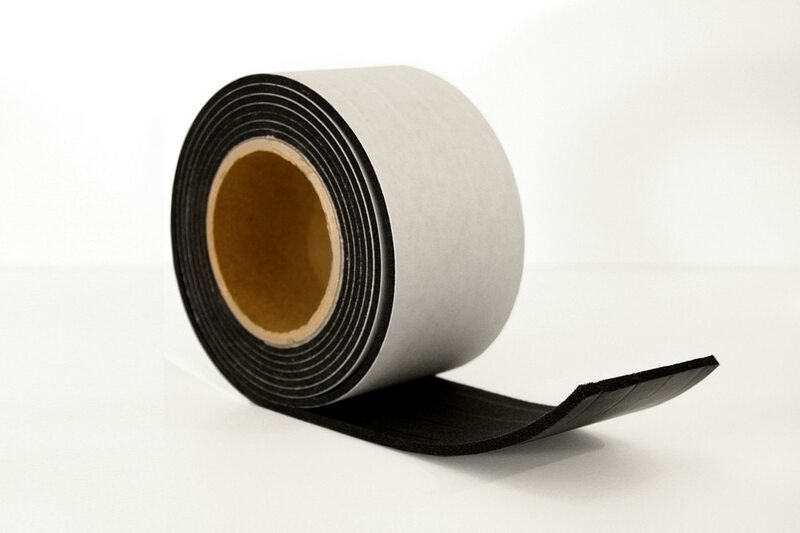 The multi-functional tape acts as a sealant between window frame and facade mounting frame. Gluing film onto the seams is no longer necessary. longterm weather resistance, highly resistant to driving rain, suitable for windows and seams directly exposed to weather, has all relevant testing certificates. You can find additional information at our partner, the company HANNO. The frame mounting screws with flat head fix and secure the glued mounting frames to the building. Additionally, the outreaches on the mounting frame is screwed on after gluing. 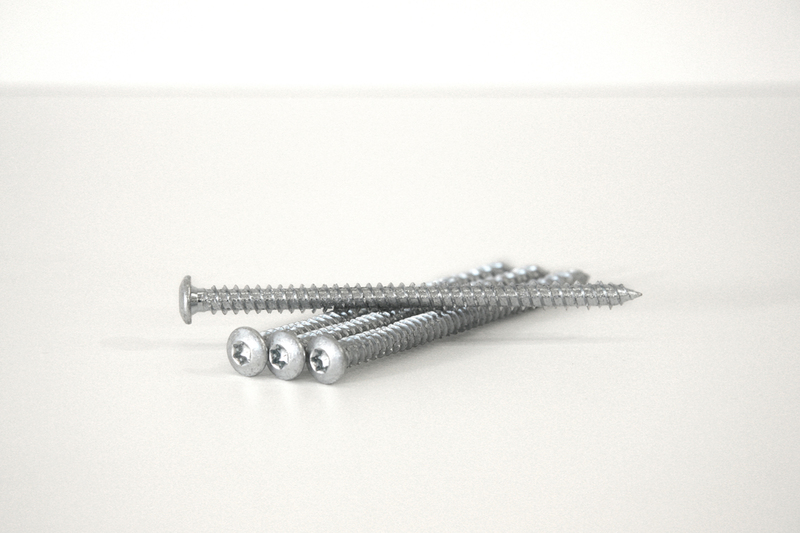 In the same manner, the construction element is also attached with the screws to the mounting frame or its outreaches.